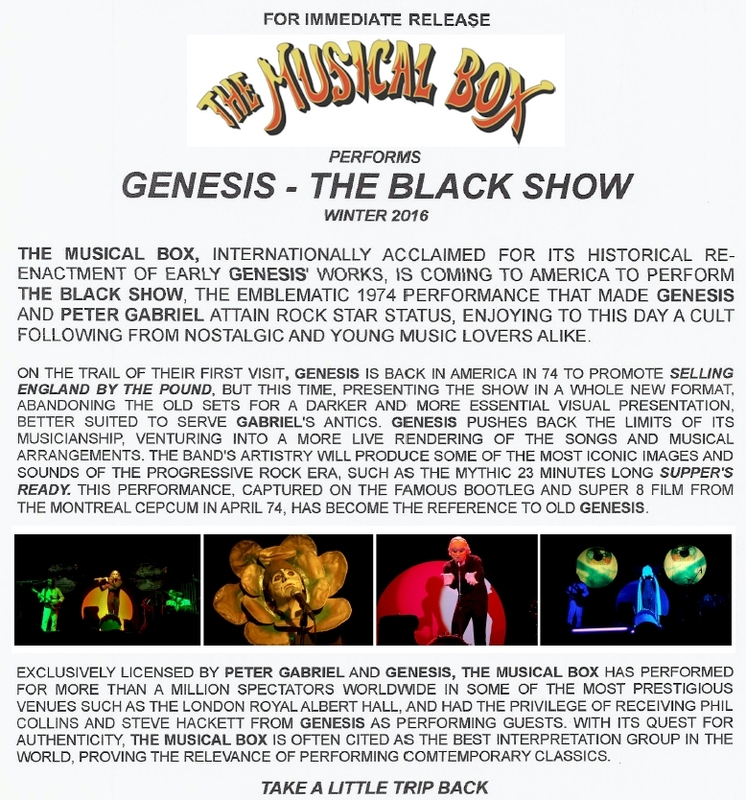 The Musical Box 2016 - "The Black Show"
- "The Musical Box recreated, very accurately I must say, what Genesis was doing. I saw them in Bristol with my children so they could see what their father did back then." - "When it came to the gig (Geneva, Feb 24th 2005), I watched and listened. They played that stuff better than we ever did." - "I cannot imagine that you could have a better tribute for any act. They not only manage to sound, but look virtually identical. It seems as though nothing is too difficult for them." - "It was better than the real thing actually. It was great, that was fantastic." - "I have seen a video or them and the guy who does Peter Gabriel is brilliant." For the very first time CalProg (in association with TMB) will be offering a special VIP Program. This will be of great interest to die-hard Genesis fans! 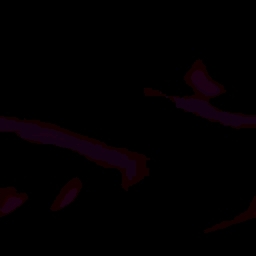 "VIPs will be invited to join me and the band and sit behind me in the audience at 5 PM. I will then address the VIPs for approx 15 minutes for a presentation on TMB world and work. I will also do Q&A. I will then proceed with band for soundcheck until 6 in front of VIPs and when done, band members will come down from the stage to "meet-n-greet" VIPs for approx 10 min. Pics/signing are ok."
The price is $100 and that includes your ticket to the show. 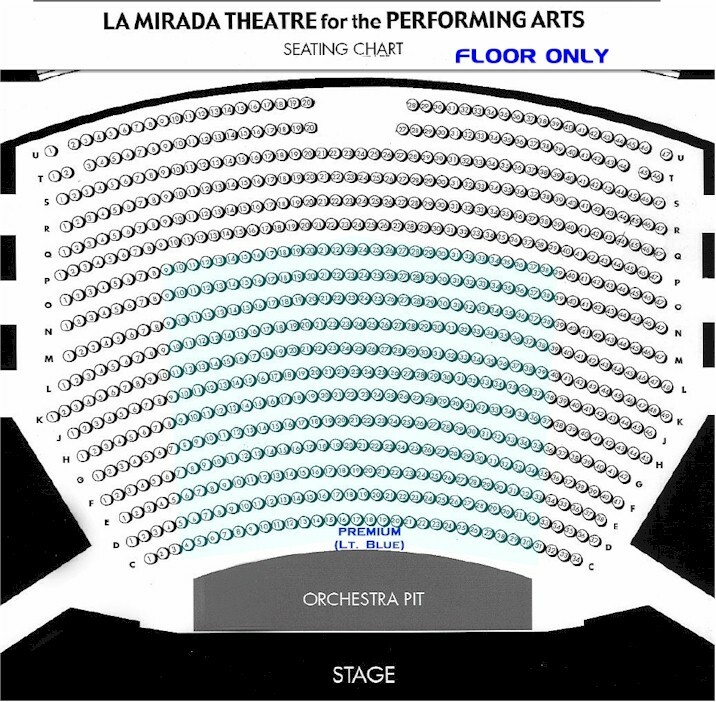 These tickets go on sale a week before sale to the general public, and seat locations are in the front/center of the theater. There is a limit of 100 so if you are interested, be sure to be there when tickets go on sale. Schedule of events still pending but plan to arrive at the theater around 5pm that night.